Excellence can only be achieved through hard work, pure dedication, and an acute focus on the goal in mind. This holds especially true in Crossfit, where both brain and body are constantly challenged to achieve the impossible. 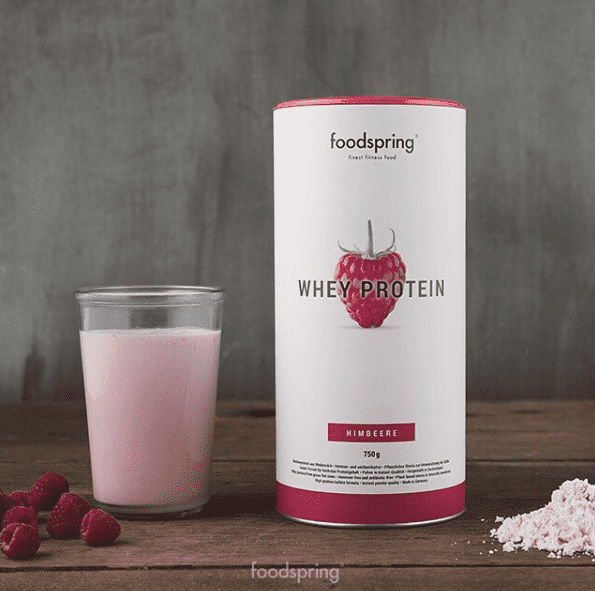 The better we get, the more mindful we have to be of the factors influencing our training, especially the importance of good nutrtion and quality, a philosophy shared by foodspring. Going the extra mile and lifting performance to an Elite level requires more than just a good workout plan. At best, you’ll run into a brick wall. At worst, you’ll run yourself into the ground. Recognising that the foods you eat are the groundwork to your athletic performance is the first step in finding a diet that is just as effective and efficient as your WODs. A Diet that Works in your Favour. Training hard may be the obvious King in building strength and fitness, but nutrition is Queen. Demanding more from your body, pushing its limits in your workouts, will always be where you create growth. 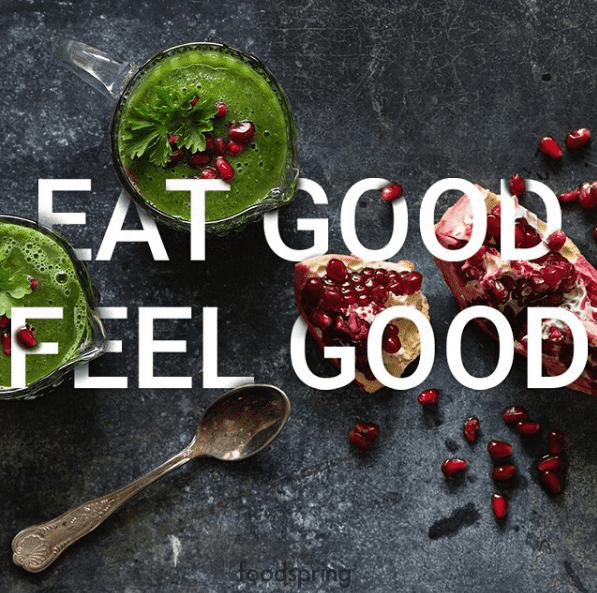 But it’s just as important to give back to your body; nourish it and supply the necessary nutrients for energy, recovery and progress. Nutrition is the subtle force in the background that allows you to succeed. So when King (training) and Queen (nutrition) go hand in hand, they will make your body a reigning force to be reckoned with. 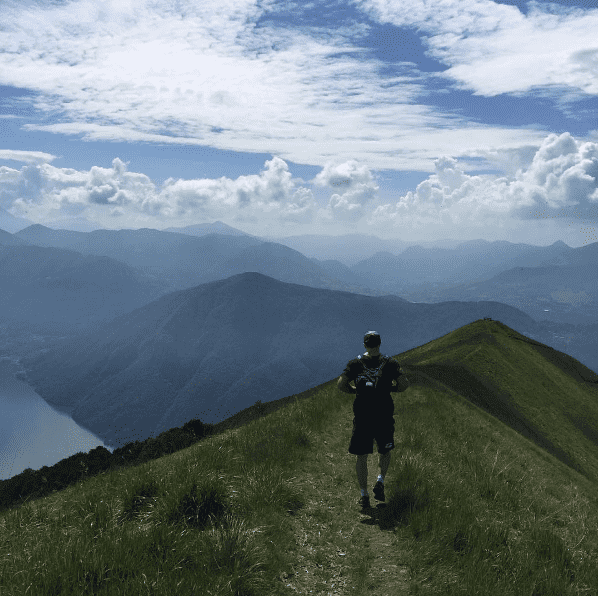 On the journey to becoming the best athlete you can be, even the little tweaks and changes that seem insignificant at first can have a lasting impact. Finding the diet that fits your individual goals and needs is a work in progress, and it’s not about being perfect from day one. Rather, it is about consistency: Sticking to the basics, listening to your body and being open about adjustments. Sooner than you think, small sacrifices will turn into good habits and become tipping points for breaking big Personal Records. They may even give you the edge during competitions, whether that’s in the Meridian Regionals like Adrian Mundwiler below, or your local Box. In the end, it all comes down to adopting a certain stance towards your diet. Take pride in the things you do every step of the way; demand more than just the ordinary in order to achieve the extraordinary. 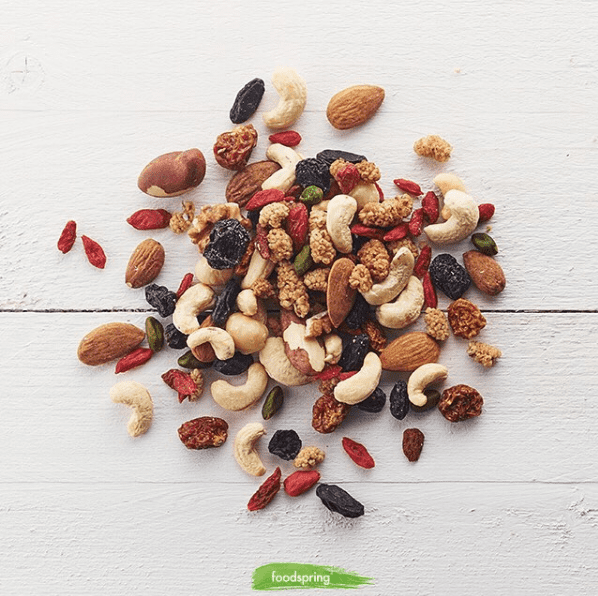 Quality is key – a core philosophy of foodspring – so when you’ve established what you should be eating, being attentive of how these foods are produced and having high standards is a natural consequence of valuing yourself. Look for the best quality you can find. Yes, it is possible to survive on junk, to ignore the question of where and how your groceries and food have been produced. Yet what separates the successful from the unsuccessful is a definitive approach towards themselves and their environment- a conscious effort to make good choices and strive for constant improvement. 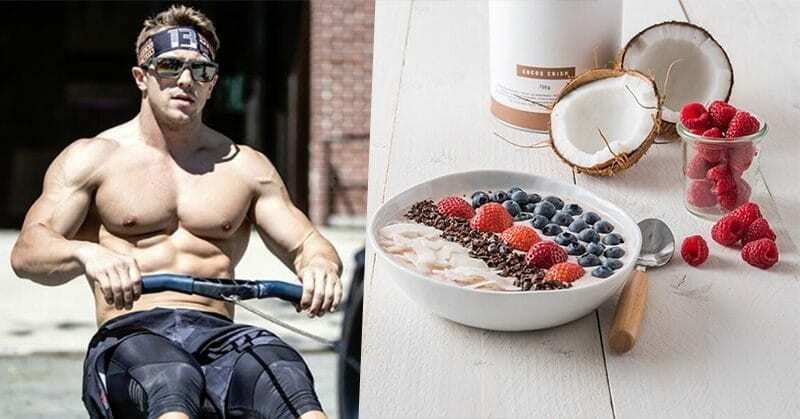 When it comes to building a solid nutritional foundation, as always, it pays to look to the best for advice: The athletes competing at the Crossfit Regionals are among the fittest individuals on the Planet. The Swiss Mountain man and foodspring athlete Adrian Mundwiler competed in his first Open and Regionals this year, and managed to qualify for the CrossFit Games by finishing in 4th place: An incredible achievement by anyone’s standards! Hey Adrian, do you follow a special diet? No. I know what my body needs to perform well. I try to eat as much as I can. When you train 4-6h a day you have to refill your body with enough food. I also love to eat pizza and ice cream etc. You performed so well at the Meridian Regionals, what did your diet look like over this intensive 3 day period in Madrid? It’s hard for me to get in enough food during competitions – I always ate a big breakfast consisting of eggs, bread, bananas and greek yogurt with honey. During the day I mostly ate small portions of sweet potato, broccoli and chicken or steak. In the evenings I usually ate the same foods as during the day. Because it was so hard to get enough food in during the day I drank a lot of protein shakes. Evening: Protein shake with carbs and creatin. Do you think it is important these days for a Games level athlete to work with a specialised nutritionist? In my opinion it isn’t. I know what is good for my body and what I need to perform well. But everyone is different. How are you preparing your training for the Games? I am in Boston for 2 weeks at Reebok Crossfit One and then I am going to California to train with Sara Sigmundsdottir, Sam Briggs and Lukas Esslinger and the coaches John Singleton (the program) and Erik lau Kellner (weightlifting101). The Games will be a new and well deserved experience for you, what are you most looking forward to? It’s hard to pick one thing. I just think the whole 5 days of competing will be an awesome new experience and knowing how hard I worked to get here just let’s me enjoy it even more!